Need a Helping Hand with Your Spring clean? It’s that time of year again. Winter has been and gone, the flowers are starting to bloom, the birds are singing, and Spring is in full swing. 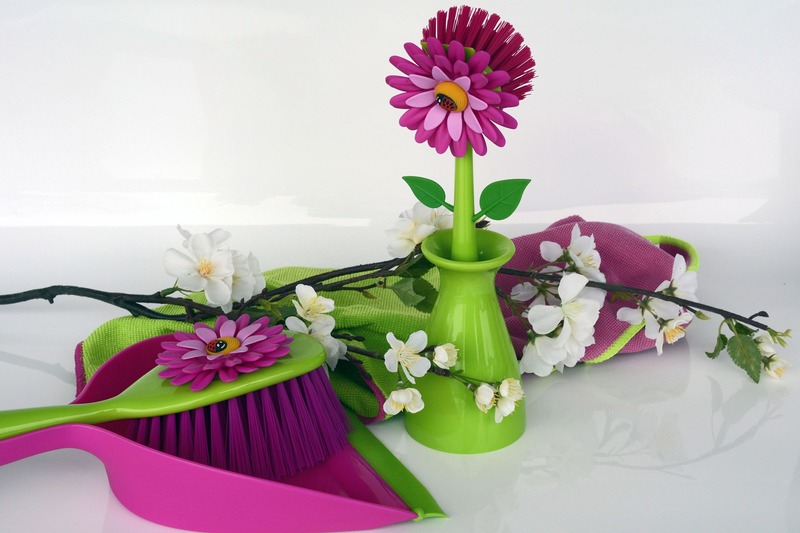 With the days growing longer and the summer fast approaching, what better time to give your whole home a Spring clean. From top to bottom, getting the place spick and span is the ideal way to get things in order for the summer months ahead. At City Junk & Gardening we know that the prospect of throwing away piles of junk and rubbish can seem a little daunting. It’s hard work at the best of times, and so many companies will leave you with a big pile of rubbish in the front garden. If you decide to do it yourself and hire a skip, it will be sat out front in all weathers for weeks. Creating an eyesore, and taking up parking space. We want to make things nice and easy, so we have come up with a whole host of ideas to make things run smoothly. Making a note of everything that you want to get rid of is the first step. Don’t sit down at the kitchen table and spend hours scratching your head, just go room by room. Walk into each room and survey the landscape. What do you want to get rid of, what do you want to keep? It really is that simple to get started. Don’t just pile everything up in the garden and leave it to get ruined, think about if any of your unwanted items would make a difference to anyone else. The old mantra that one man’s junk is another man’s treasure has never been more apt. That old TV or bag full of mismatched clothes may just be sat gathering dust in the spare bedroom, but they could make the world of difference to a friend or neighbour. If you can’t think of anyone that you know, why not donate to a local charity. There are so many ways in which your junk can become treasure to someone else, so give it a little thought. As with most things in life, a top to bottom spring clean is a marathon, not a sprint. Take your time, and don’t feel that you need to power through everything in a single afternoon. Although if you do want everything shifted in no time at all, you do know who you need to call! The last thing you want to do is get caught up in the moment, and throw away something that you will soon miss. Take things steady, be methodical, and work room by room. Spring cleaning is a great way to get family and friends together, reminiscing and talking about fond memories. As well as a whole host of junk that we will be more than happy to take off your hands, you’ll rediscover all sorts of keepsakes that you had forgotten about long ago. Perfect for talking about over dinner with the whole family as the evenings grow longer by the day. It’s a classic, but recycling really does help the entire planet. By reducing the amount of your unwanted items that end up rotting in landfill, you can help create a cleaner and happier society for everyone to live in. It’s not just plastic, paper and glass you can recycle these days. Broken electrical items, wood, old building materials, green waste, they can all be recycled so that they don’t end up sat in landfill for generations. There we have it, simple easy to follow advice on how to get through this year’s Spring clean. Once you have decided what needs to go, just give us a call and it will be gone in no time at all. 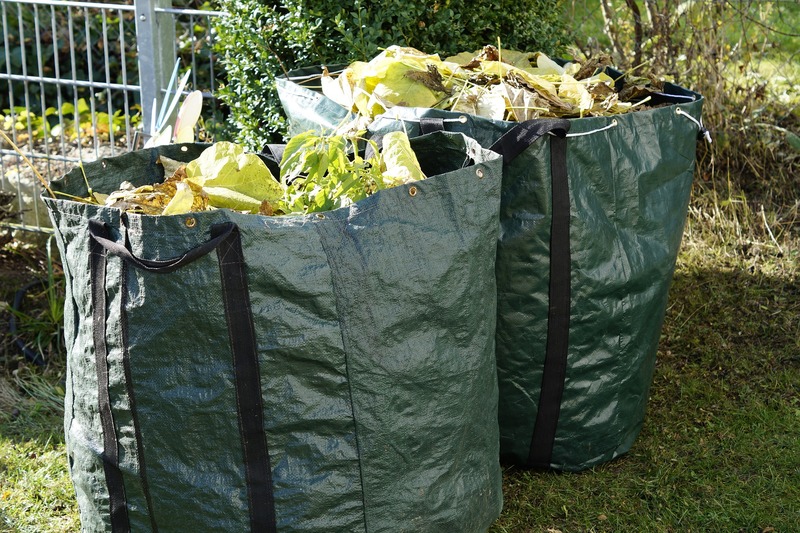 Previous: Skip Bags – Are They Really the Best Option on the Market? Next: What’s in Your Bin?